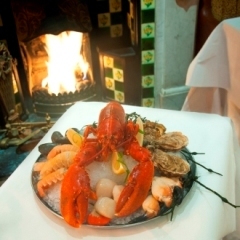 Established in 1980, The Lobster Pot, one of Dublin's best seafood restaurants serves fresh seafood, sourced daily, as well as excellent meat and free range poultry. A beautiful restaurant and an ideal to dine in Dublin. 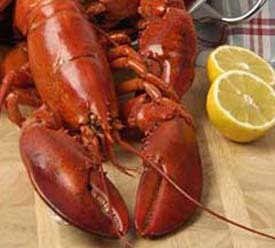 The Lobster Pot Restaurant is one of the great quality seafood restaurants in Ballsbridge, Dublin 4.  The restaurant has been in business for over 35 years and it is one of popular destination for expatriates and local alike. 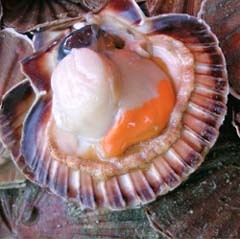 It specialises in the freshest, most high quality fish, seafood and meat. 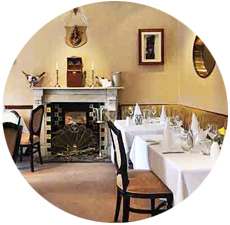 The Lobster Pot restaurant offers an extensive selection of seafood sourced daily, Irish meats, free range poultry and game when in season. They also have assembled an impressive wine list and offer a full licensed bar. It is owned by the Crean family and is one of the longest running family restaurants in Ireland. 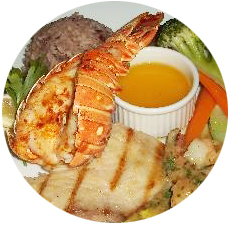 For booking table in the Lobster Pot Seafood Restaurant please fill out the Reservations Form provided. The restaurant is one of Dublin's popular seafood places and located whitin close proximity from RDS and Aviva stadium. 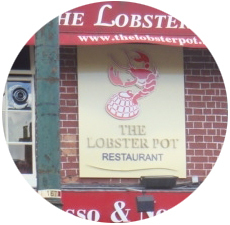 The Lobster Pot boasts one of Dublin's vibrant bar in restaurant which is a fully licensed bar.